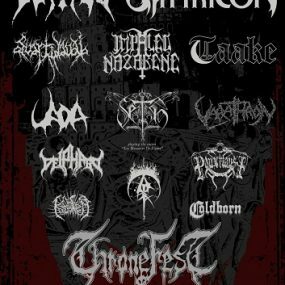 ThroneFest: een festival waar black metal fanaten zich thuis voelen. 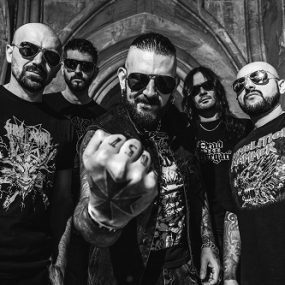 Beheaded reveal new album details. 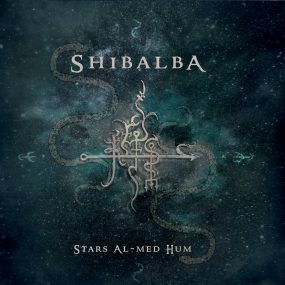 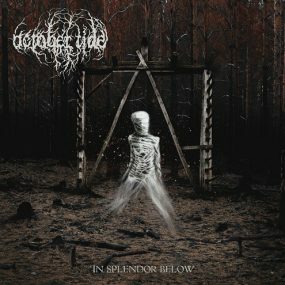 Ocotber Tide detail new album “In Splendor Below”. 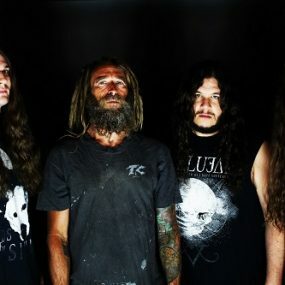 Decrepit Birth to re-release ‘Polarity’ album. 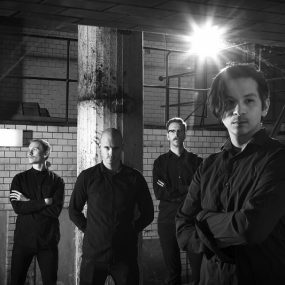 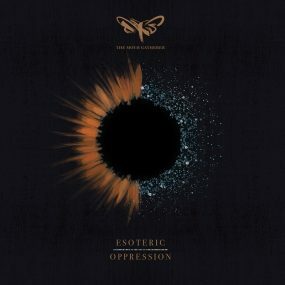 The Moth Gatherer detail new album “Esoteric Oppression”.